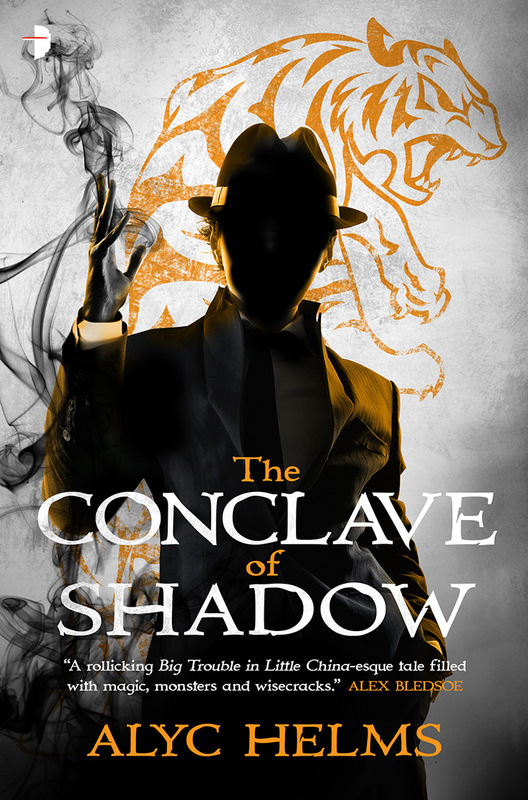 The Conclave of Shadow, out now! Chiaroscuro: Italianate epic fantasy full of politics and poisoners, courtiers and courtesans, rapiers and repartee. Revising to send to editors. Once, the port of Benechiaro was a city of light, a bastion of learning, and an opportunity for the daring to make their fortunes, but the Grande Courtesan of the sea has aged past her prime, and now politics and privilege rule the day. 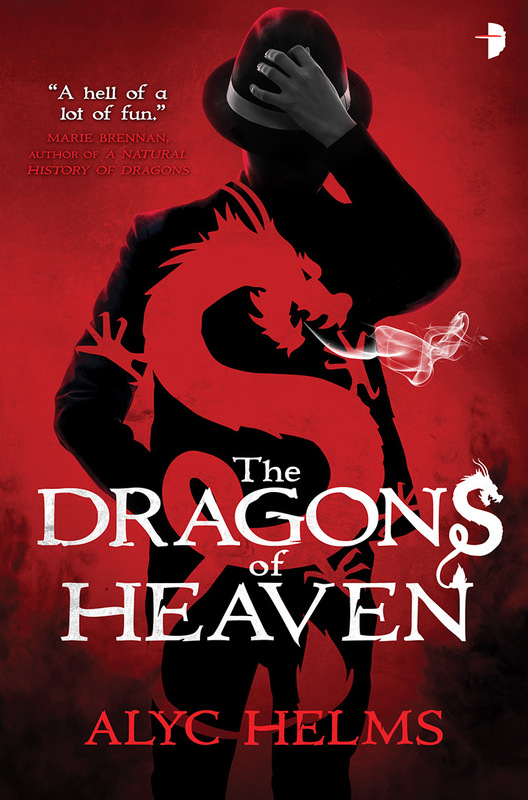 A young nobleman-in-exile stumbles into this viper’s nest when he discovers a plot to pillage the city, but do the pirates act alone, or is the attack part of a larger conspiracy involving the city’s own aristocracy? I blog about it in detail here. “A Screech of Gulls,” in Beneath Ceaseless Skies #168, is a short story about loss, memory, and small heroisms set in this world.